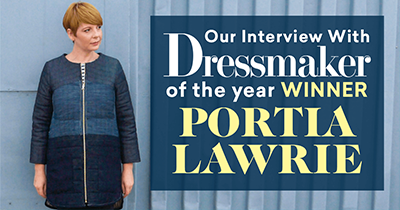 Dressmaker of the Year has now closed. Thank you to everyone who entered. 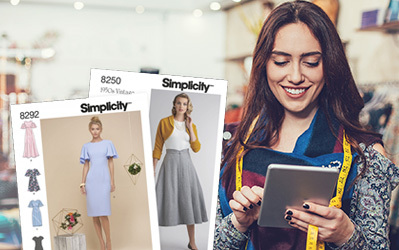 We hope everyone who entered enjoyed their 2 free Simplicity patterns. 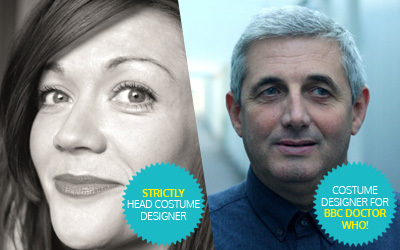 We’ve got fantastic new judges joining our glittering panel from Strictly through to Doctor Who. 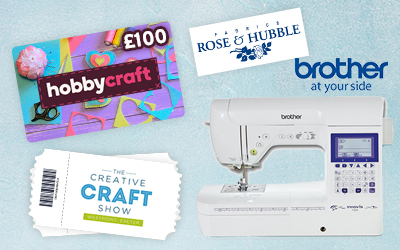 Get stitching today, look at these wonderful prizes that could all be yours. 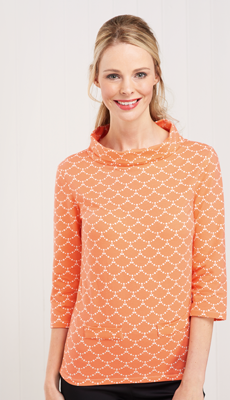 Firstly take a clear photo of your garment against a plain white background. 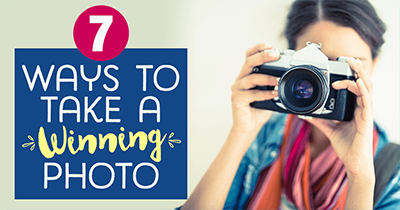 You can include up to five shots to show any details! 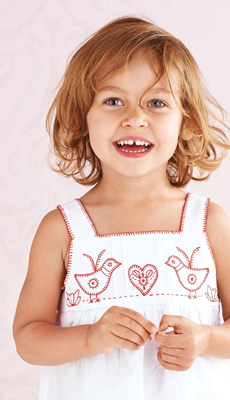 We’d love to know a little about what inspired you, you’ve got a chance to tell us more behind the story of your make. 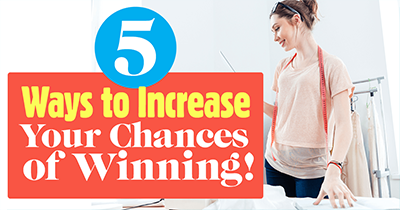 Contestants can enter each category, with multiple entries if you wish, but each entry must be a different make. Entries have now closed. Thank you to everyone who entered this Year. 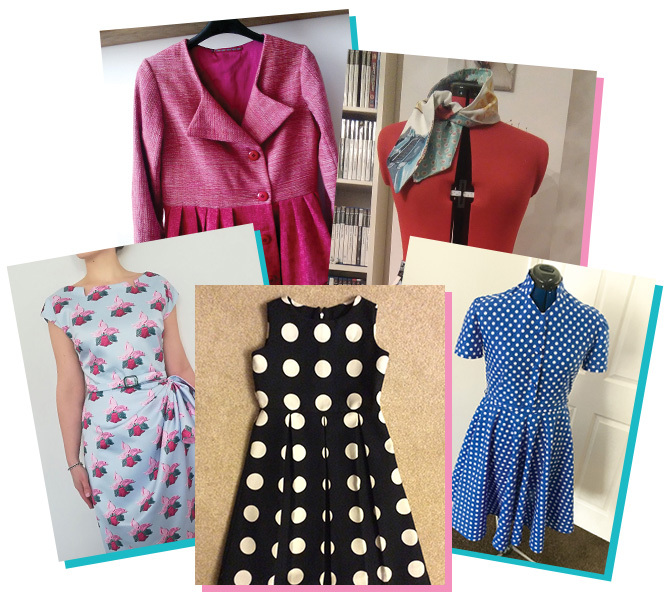 The response to our first competition was nothing short of phenomenal, with stitchers from as far away as China, India and Canada sending in entries for a shot at a dressmaking destiny. Now it's over to you: just pick one or more of our five categories, grab some fabric and let your imagination run riot. 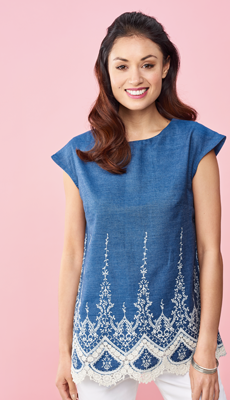 Come on, stitchers: you've got to be in it to win it!